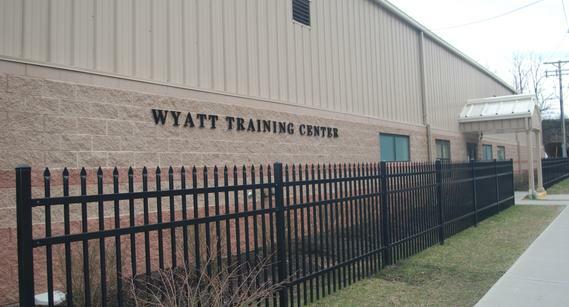 The primary mission of the Donald W. Wyatt Detention Facility is to protect the public from people who pose a threat to society. 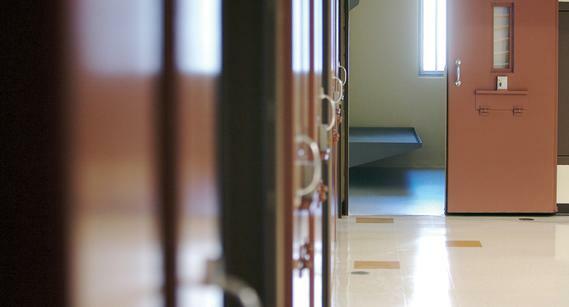 Our mission is accomplished by operating a safe, secure, and humane facility that is in compliance with state and federal law, as well as the American Correctional Association standards. Our employees are highly trained professionals and will uphold ethically sound behavior at all times. The Donald W. Wyatt Detention Facility, located in Central Falls, RI, is operated by the Central Falls Detention Facility Corporation (CFDFC). It is a quasi-public corporation governed by a five-member Board of Directors appointed by the Mayor of Central Falls. The Board, in turn, appoints an administrator of the corporation who is responsible for overseeing the management and overall operation of the corporation and the Donald W. Wyatt Detention Facility. 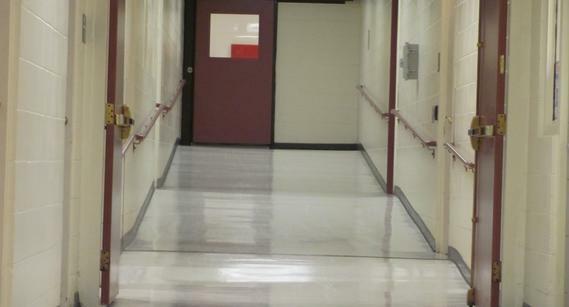 The Facility operates at maximum security providing housing for up to 730 adult male and up to 40 adult female detainees and is accredited by the American Correctional Association (ACA). During the most recent re-accreditation audit, the Facility received a 100% rating on all mandatory and non-mandatory ACA standards. Regular inspections of the Facility are conducted by various oversight agencies including the United States Marshals Service, Quality Assurance Reviews and Rhode Island Department of Public Health among others. Detainees housed within the facility are in the custody of the United States Marshals Service’s various jurisdictions including, but not limited to: Rhode Island, Connecticut, Massachusetts, New Hampshire, Maine, and Vermont. 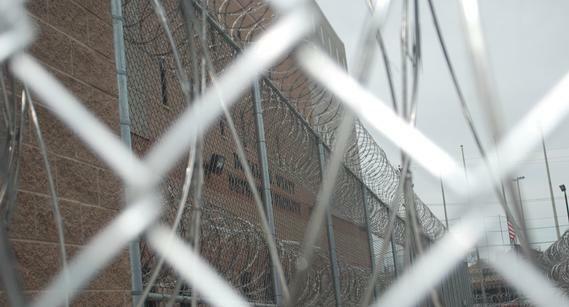 The facility also houses detainees who are in the custody of the Federal Bureau of Prisons, Immigration Customs Enforcement (ICE), United States Navy, and the Mashantucket Pequot Tribe. We are seeking motivated men and women of good moral character to participate in our ongoing Correctional Training Academy. Correctional Officers: Under general supervision, performs corrections work of moderate difficultly insuring the welfare of detainees and maintaining security, control and custody in a direct supervision jail, and performs related work as required. Applications are available in our lobby at 950 High Street, Central Falls, RI; Monday - Saturday between the hours of 8:00 am to 7:00 pm. CLICK HERE for the Preliminary Correctional Officers Application.